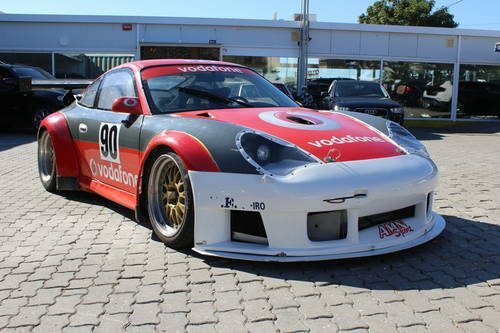 Porsche 996 GT2 3.8 Biturbo air cooled.Prepared for the RTM Racing in Belgium. Engine: 3798 cc Biturbo with 640 PS. The car is at 30 minutes from the Porto airport,Portugal.